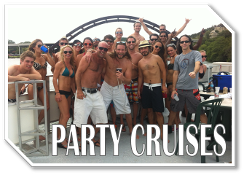 If you’re looking to host a party your guests won’t soon forget, you should take them on a Party Cruise! Perhaps the most enjoyable and entertaining activity in Austin is to be on the lake, so having a party cruise has become the thing to do!! 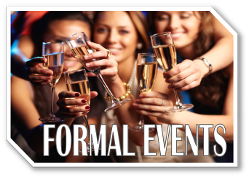 Perhaps someone you know has told you how much fun they had on their party cruise, or maybe you’ve been on a party cruise with your company or family, but one thing’s for sure, whatever your party’s needs, one of our boats will surely make it memorable! 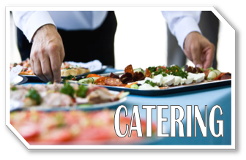 You can have a casual swimming party or a more formal reception event. Definitely not your typical boat rental or party barge, we have upscale cruise boats; air-conditioned, clean and comfortable. 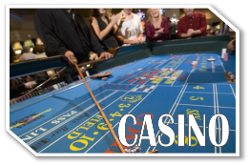 For almost 25 years we have arranged countless cruises for birthdays, weddings, receptions, rehearsal dinners, graduations, company parties, meetings, reunions, swimming parties, sightseeing river tours, banquets, casino parties, and more! 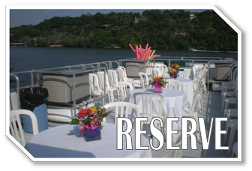 Located on Lake Austin and just minutes from downtown, our cruises are convenient to all of Austin. 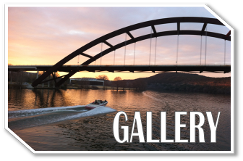 While on your cruise you will see popular sights and landmarks such as Mount Bonnell, the 360 bridge, majestic lake estates, the Austin Country Club, City Park, and Oyster Landing’s Hula Hut!
. . . so take your party on a cruise!